Do you want to be in with a chance of getting your own custom built SharePoint 2010 solution? One or our partners is offering just that. For no charge at all they will design and develop the web part based on your requirements. 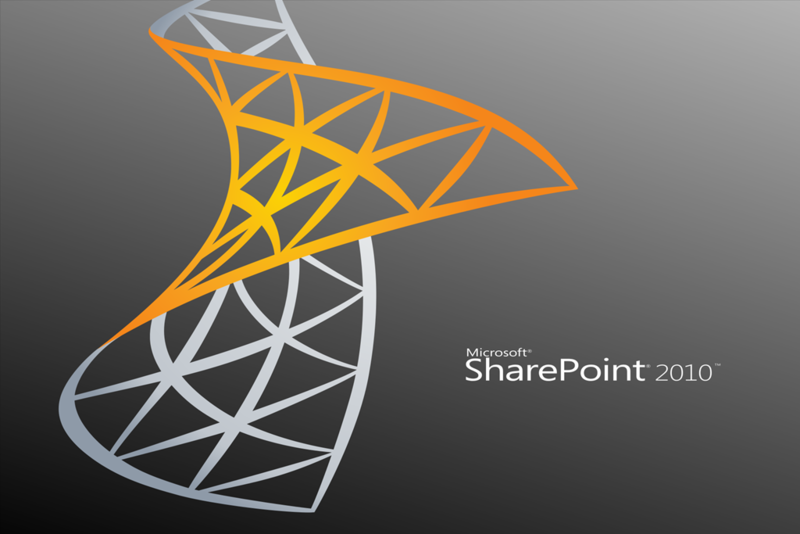 · You submit an idea for a custom SharePoint 2010 web part. · Everyone will get a chance to vote on the solution they want to see built based on a shortlist of submitted ideas. · We will build the winning web part and blog about how we did it. Submit your application with your name, position, school / college / university, your email address and your concept ideas to wpcontest@sharepointedutech.com.